Our lovely little flat tapes are more diverse than you think! 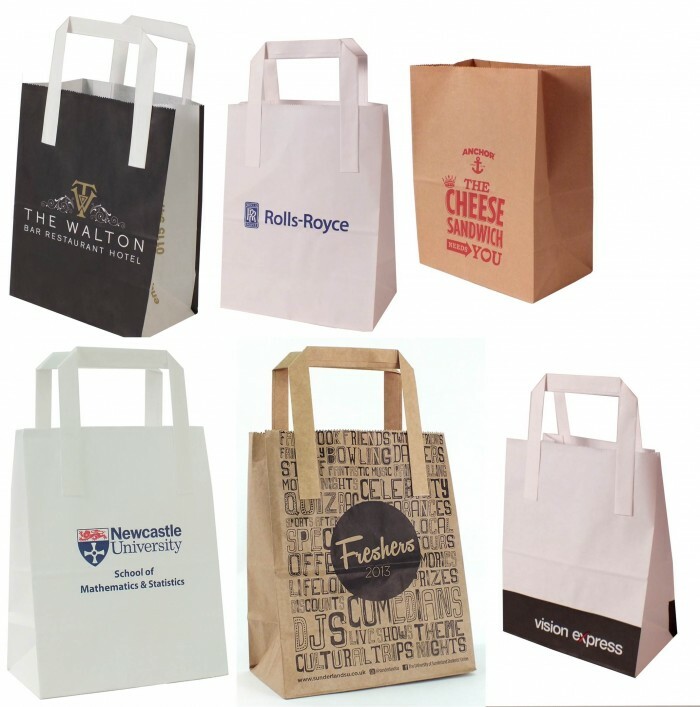 Traditionally used by bakeries and food shops to pop their delicious snacks in, small printed paper bags are also popping up in some more unusual places. 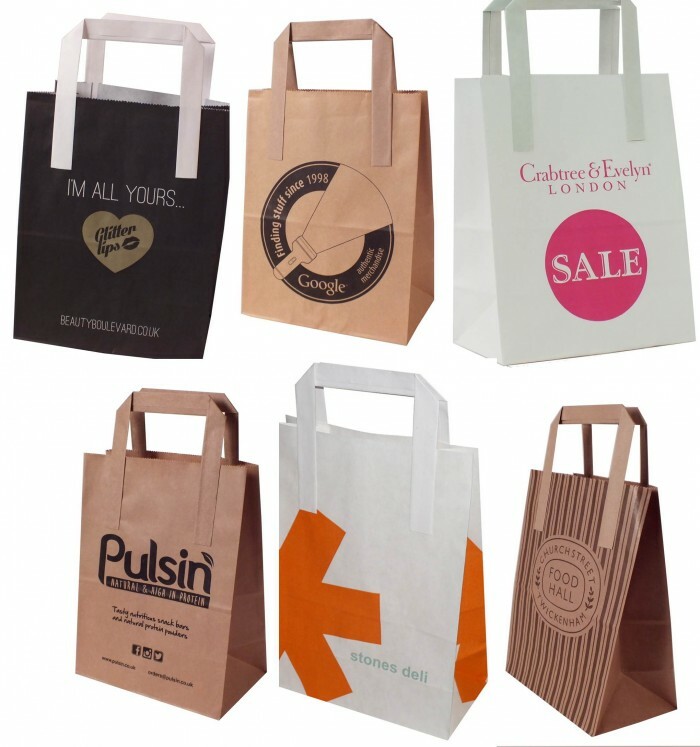 For food manufacturers who are branching out to attend shows up and down the country to help get their products known, our little paper bags are the perfect point of sale solution, whilst being small enough to not take up too much room in their cardboard box under the table on their stall! And these aren’t the only sort of companies who think branded paper bags are the perfect thing to hand out products in at exhibitions, shows and fairs! 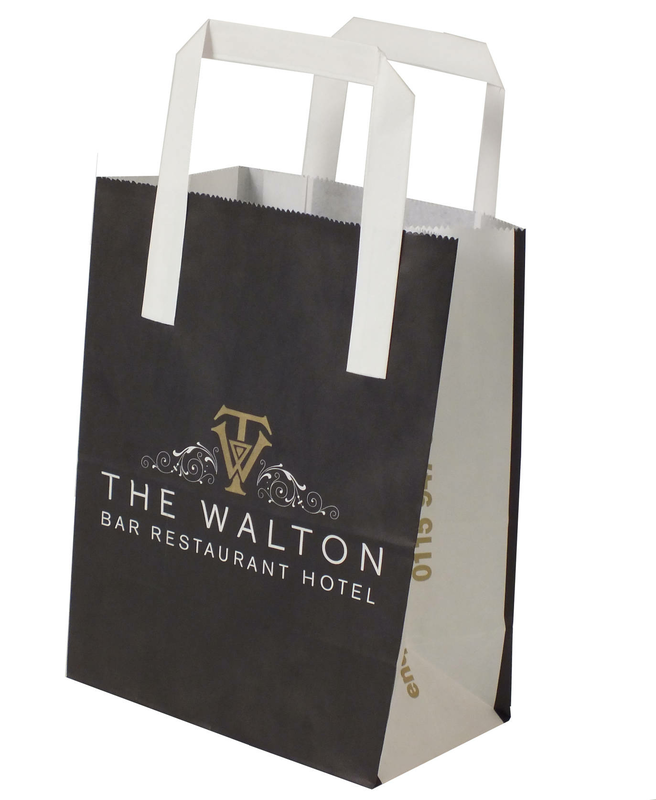 We have recently had orders for makeup companies, hotels and estate agents so they can use them at exhibitions. 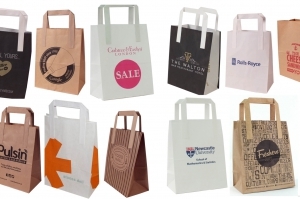 They are also the perfect size for accessories, and have become really popular with boutique shops that already have a line of larger paper bags but need something a bit smaller for those “little something’s”. Universities have also jumped on the band wagon, and use them at fresher’s fairs as well as in the student union shops for small items and meal deals!